The sound is actually very great, very clear. The battery is good. The price is reasonable, for the price can't ask for more. They have great customer service also. 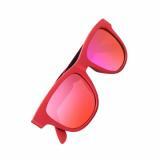 Beautiful color glasses,i want to buy a red one for my girl friend.She also like it very much! 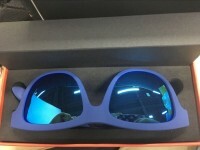 Looks cool, I'd take the glasses when skiing. I buy this glasses for my husband, yet my son wants it and he cries for one too. The quality is top. 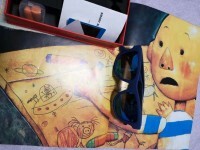 And I like the blue color. 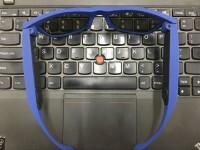 The glasses are snug and not easy to fall. Love the color and design. 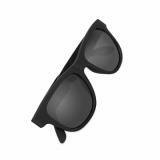 I'd wear it when driving, travelling. 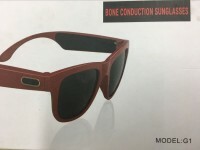 The music microphone is ok and the music volume is ok. For this price is this Bone Conduction Bluetooth Glasses really good, a practical product. 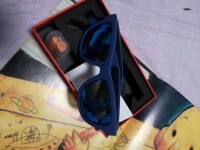 The glasses are gorgeous and the quality is great. I think it's not easy to abrase. Worth the price. The package is closely and safely wrapped. 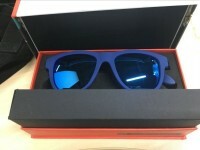 Trusted seller. 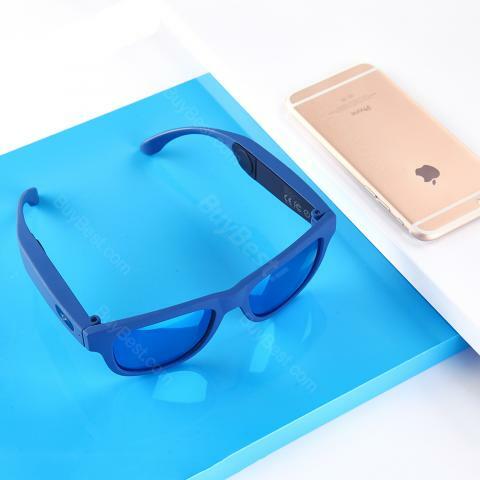 High quality Bluetooth Glasses ! Fast delivery and best customer service,best experience at BuyBest. Очки оснащены микронаушниками, слышно четко,выглядит круто. 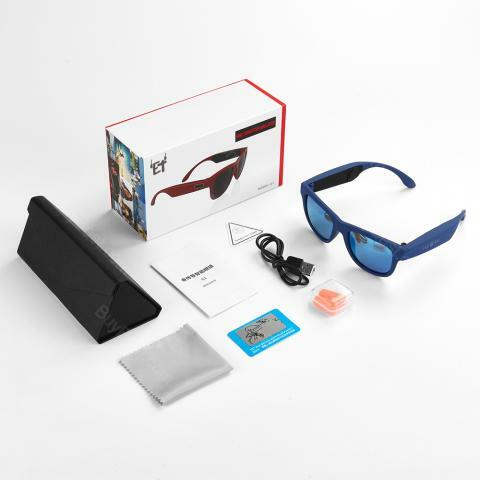 This bone Conduction Bluetooth Glasses is comfortable and safe. Unlike "classic" earphones, these are not worn inside the ears but on the outside. Can listen to music of a discreet quality. The glasses are good for eyes. 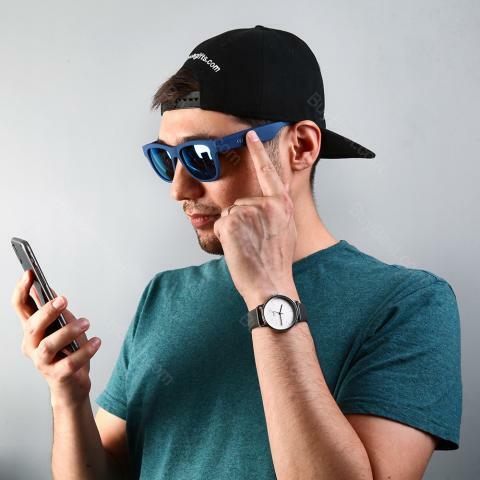 Vapeonly ZNXBS-1 Bone Conduction Bluetooth Glasses, which adopts advanced CSR chip with low consumption but high performance, Can be fully charged within 2h and have long stand-by time. 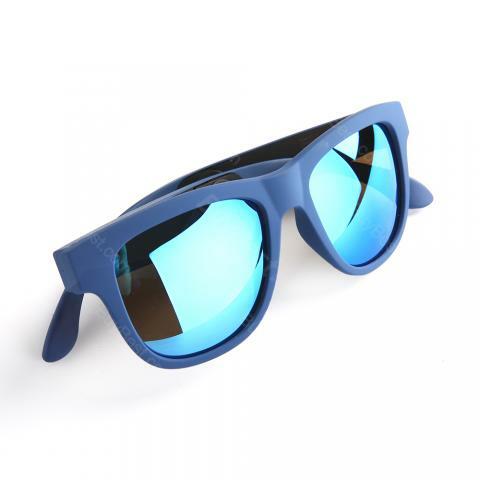 In addition, it comes with 7 layers of material composite to filter UV, strong light and etc to protect your eyes. 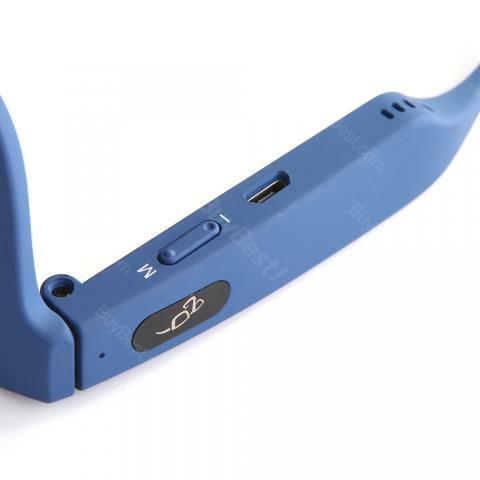 Besides, the bone conduction technology is helpful for avoiding hurting eardrum and it will deliver CD-level tone quality. 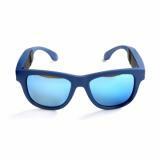 What’s more, it has sweatproof and waterproof design to ensure long service time. Just take it.